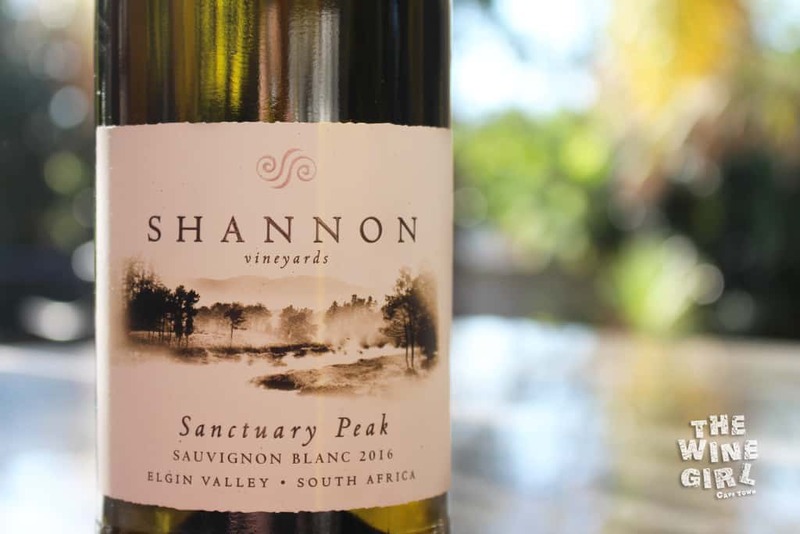 Situated high on the western rim of the cool-climate Elgin Valley and owned by James and Stuart Downes, Shannon Vineyards produce three highly-acclaimed site-specific wines, all with names taken from geographical features along the mountain range above the vineyards. 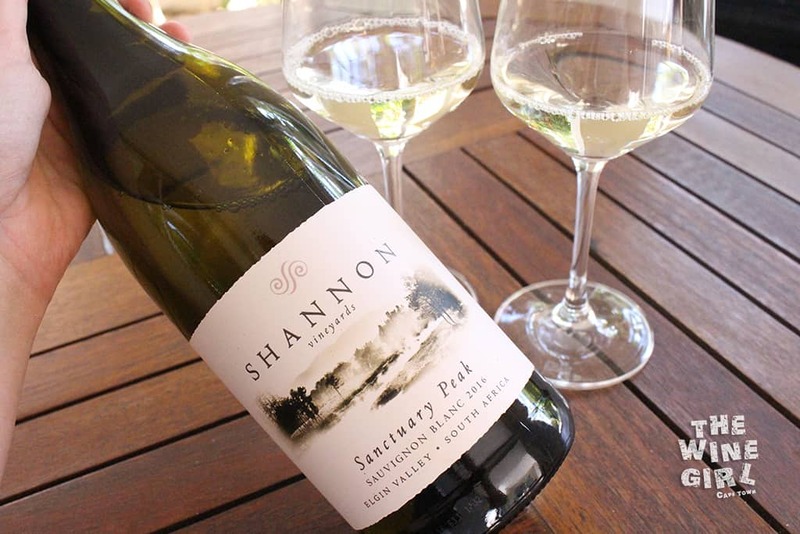 One of the three is the Shannon Vineyards Sanctuary Peak Sauvignon Blanc. 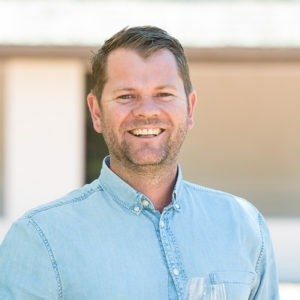 Ever since the release of the maiden 2008 vintage, the Shannon Vineyards Sauvignon Blanc has garnered widespread praise and shown itself as a wine to be reckoned with, and James Downes is extremely happy with the 2016 Sanctuary Peak. So the taste has the most weighting. It is also very seldom that I rate a wine less than 3/3 for colour. The bottle looks like something out of a Twilight movie – mysterious but also very romantic. 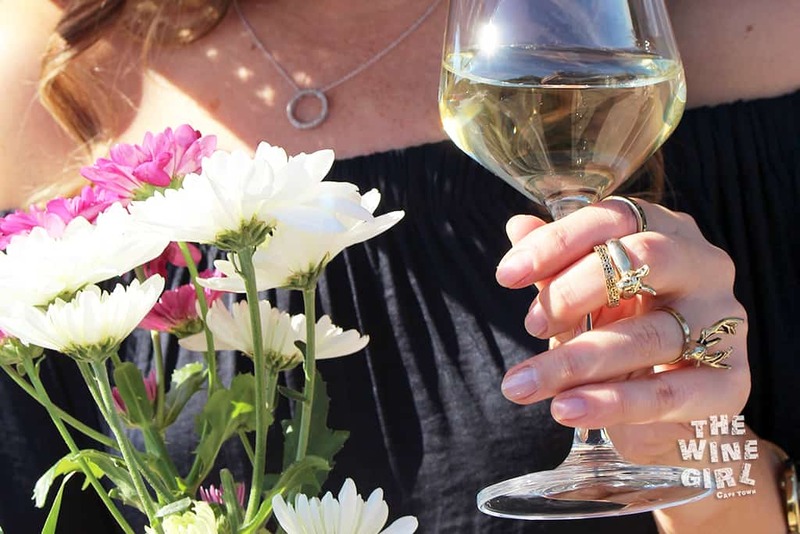 It has a white screw cap like most Sauvignon Blancs on the market. It would make a beautiful wedding wine. Total is: 18.4/20. I did not try it with food but it would pair perfectly with tempura prawns or seared tuna. Delicious! 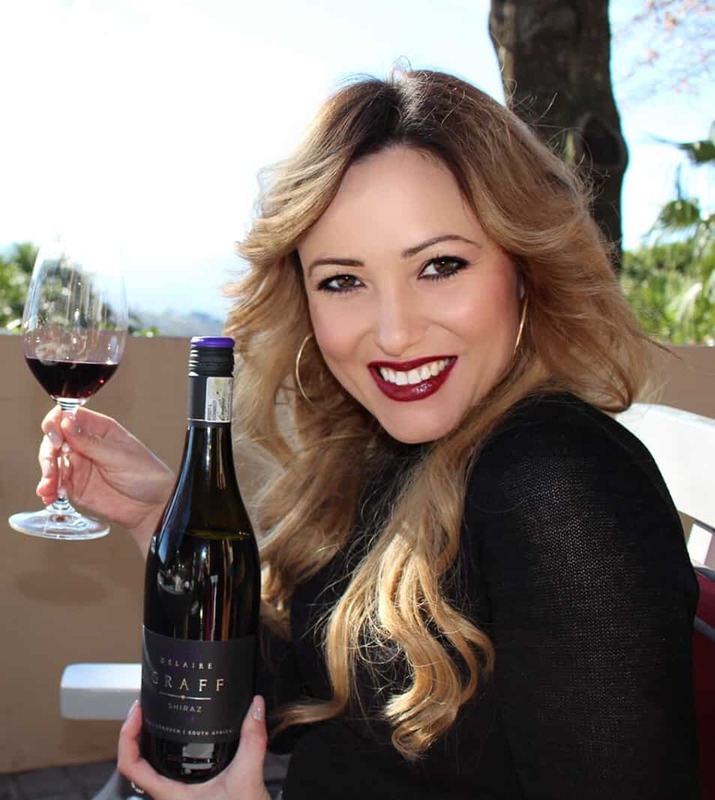 So which wine will I review next?